Bringing London’s climbers together since 1986. 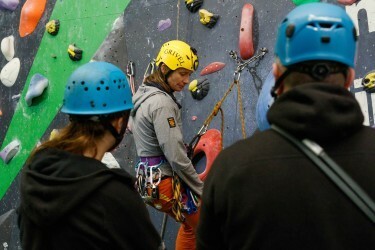 Gift vouchers for climbing and courses make the perfect gift at any time of year. 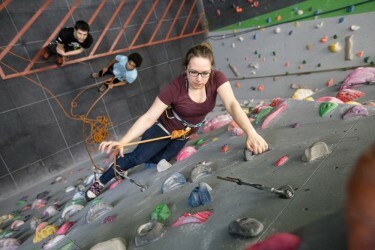 Fun climbing sessions for young people aged 7 or older. 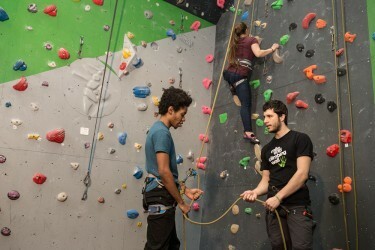 Mile End Climbing Wall prioritises the safeguarding of children and vulnerable adults and recognises that all children and vulnerable adults have the right to be protected from harm and operate in a safe environment.